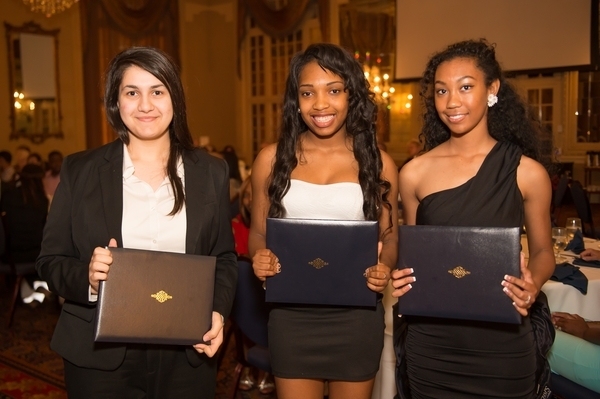 Congratulations to our 2014 Scholarship Recipients from left: Omida Shahab, Alexandria Carter and Alysha Paimin. The young ladies received their scholarships at our May 8, 2014 inaugural celebration. Congratulations and good luck on your continuing educations!